Today we’ll be continuing our containerization blog series with a discussion about runC, a tool for launching containers according to Open Container Initiative (OCI) specifications. The initiative’s mission is to develop a single standard for containerization technology and is supported by such companies as Facebook, Google, Microsoft, Oracle, EMC, and Docker. The OCI Runtime Specifications were published in the summer of 2015. Modern containerization tools already implement runC. The latest versions of Docker (starting with version 1.11) have been made according to OCI specifications and are built on runC. The libcontainer library, which is essentially a part of runC, has replaced LXC in Docker as of version 1.8. In this article, we’ll show you how you can create and manage containers using runC. Linux container solutions have gained quite a bit of popularity over the last few years. 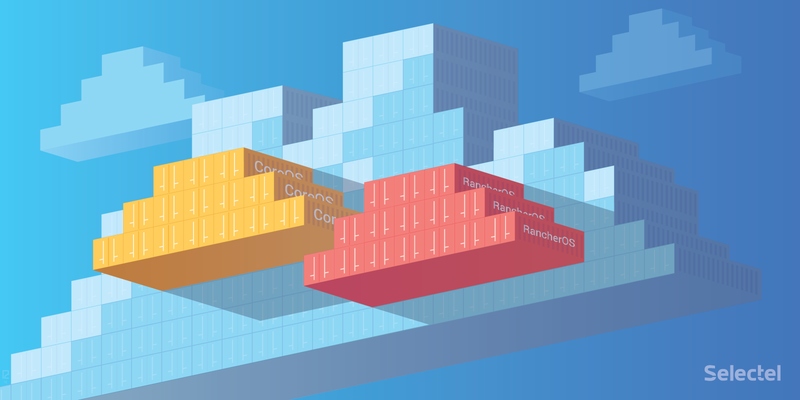 A lot of people have written or spoken about how containers can be used and what for, but little attention has been paid to the mechanisms behind containerization. All containerization tools, like Docker, LXC, or systemd-nspawn, are built on two Linux kernel subsystems: namespaces and cgroups. In this article, we’ll be taking an in-depth look at namespaces. Containerization has become an increasingly relevant topic. There are already thousands, if not tens of thousands, of articles and posts written about popular solutions like LXC and Docker. In today’s article, we’d like to discuss systemd-nspawn, a systemd component for creating isolated environments. Systemd is already a standard in the world of Linux and in light of this, it wouldn’t be unfounded to suggest that the potential for systemd-nspawn will significantly expand in the near future. For this reason, we think now would be a good time to better acquaint ourselves with this tool. We recently updated the version of CoreOS available in our Virtual Private Cloud and also added RancherOS to our list of available images. These operating systems are useful for managing a large number of applications in containers and for using different container clustering systems, like Kubernetes, Docker Swarm, Apache Mesos, etc.